Why men’s and women’s bicycles are different? 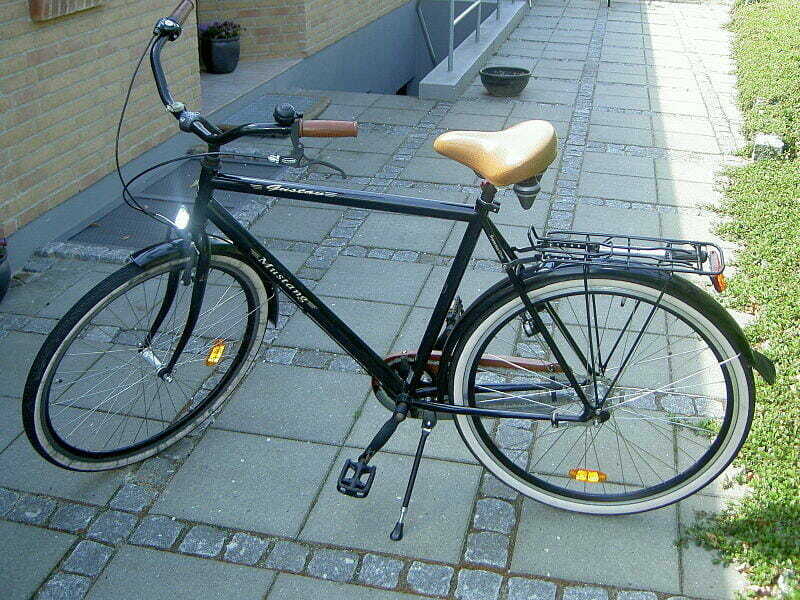 Have you ever thought that bicycles for men are a bit silly? If your feet slip off the pedals you’re in a big trouble as you get yourself caught on that weirdly high horizontal crossbar. 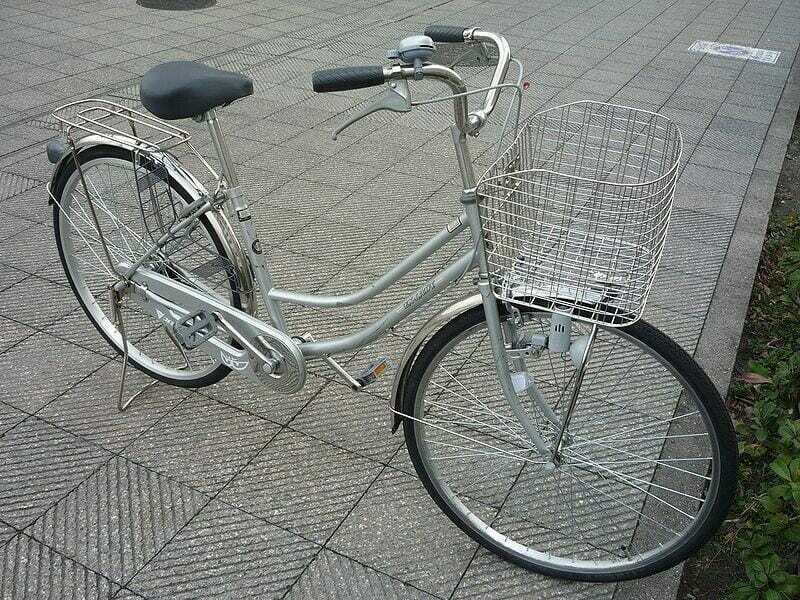 But bicycles marketed for women do not have this straight horizontal piece. Why? Wouldn’t it be better if all bicycles did not have this potential safety-hazard? No, that prominent crossbar is there for a reason. It makes the bicycle frame much stiffer and stronger. Because bicycles only touche the ground on two distant spots, there is a lot of bending force in the middle of the bike, which could actually brake it, if materials from which it was built were not so good. In the early days, bicycles often were made from wood, so that cross member was actually a crucial part for structural integrity. But why women’s bikes don’t have them then? In the early days of riding bicycles women enjoyed wearing skirts and dresses. Lifting one’s leg over such a high horizontal crossbar was less than desirable – it was inconvenient and also could reveal an ‘inappropriate amount’ of leg. Which, of course, was a huge no-no back in a day. That is why women’s bicycle was invented with a slanted crossbar. It made the entire frame weaker and wobblier, but girls and women were not supposed to ride their bikes as hard as men did – it was not an activity recommended for ladies. Nowadays we have better materials for bike manufacturing and that horizontal crossbar is not necessary anymore for cyclists. Without it, you can easily mount your bicycle and face less risks of injuring your family jewels. However, the tradition of separating male and female bicycles is still very much here, if you look at the ads manufacturers are putting out. Of course, professional bicycles still have that dangerous horizontal crossbar, because it adds stiffness without adding excess weight. Driving a tank in WW2 – check out where drivers were sitting in the most famous tanks!